Looking to have an outdoor wedding? Look no further than Miami! Warm sun, a wonderful vacation destination for visiting friends and family, and beautiful scenery make Miami one of the best wedding locations in America. Once you decide to have an outdoor wedding, there are still many steps to go before your big day is fully planned! Read on for some of the Grand Salon’s favorite tips and tricks for planning a spectacular outdoor wedding in Miami. When planning an outdoor wedding in Miami, you must choose the right venue for your needs. Oftentimes, couples who want to enjoy an outdoor wedding choose to have part of their special day outside and part inside. 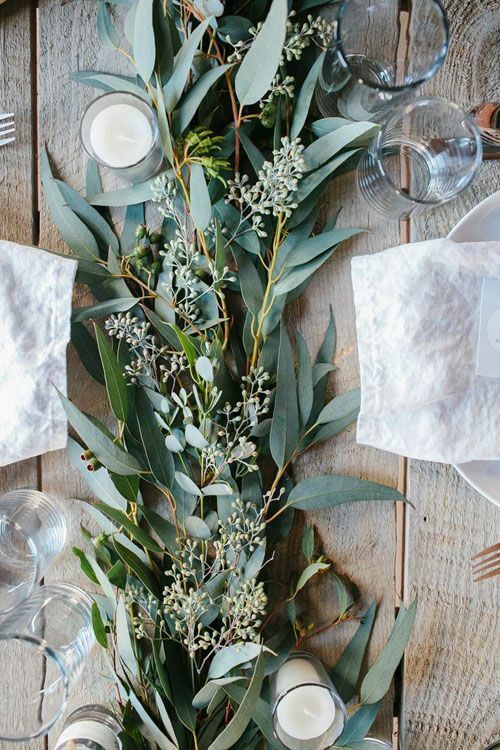 A venue with both indoor and outdoor accommodations is a must in these scenarios. In addition, you must make sure there is adequate shade for your guests – the heat in Miami can be overwhelming! 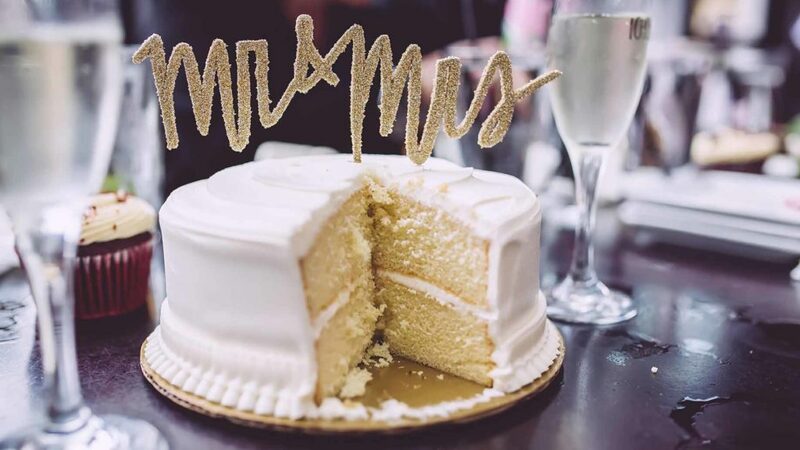 Luckily, the expert wedding planners at the Grand Salon are experienced in keeping guests comfortable while you worry about enjoying your big day. 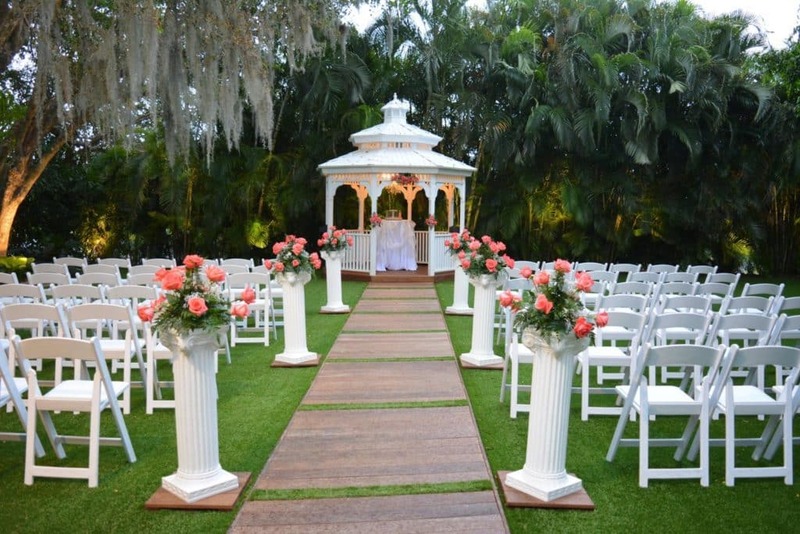 Click here to check out Grand Salon’s Gazebo Venue at Killian Palms. For your outdoor celebration, be sure to use quality decorations. We suggest staying away from plastics, as they can sometimes melt in the intense Miami sun. For the comfort of your guests, we also recommend staying away from metal decorations and black chairs. 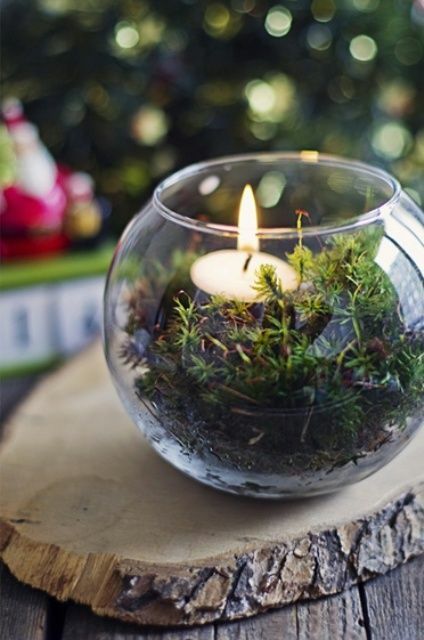 When planning for an outdoor wedding, let nature inspire you! Flowers are a very popular decoration that look gorgeous on the Grand Salon Gazebo, pictured above. Trends for 2017 include succulent plants and palm fronds – a Miami staple! 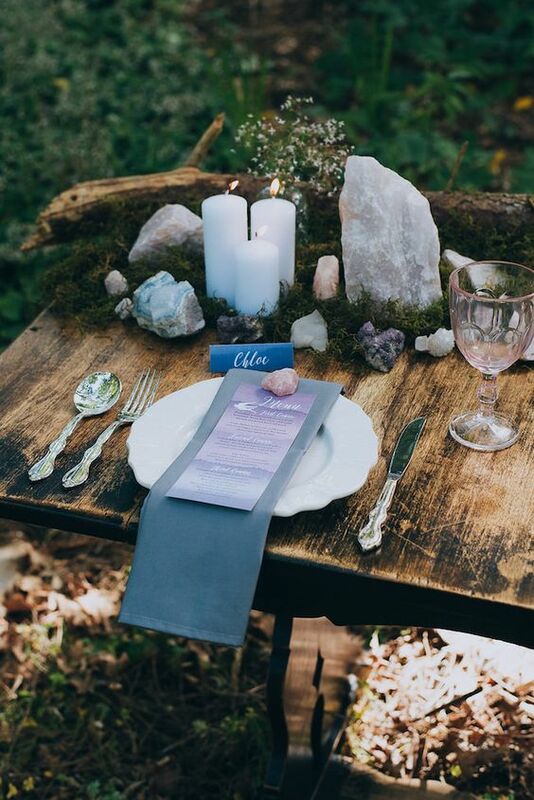 Some couples even go so far as to utilize leaves, sticks, and stones as part of their outdoor ceremony decorations for a more natural look. Next, plan your vendors with an outdoor celebration in mind. Choose a food and drink vendor who will have plenty of ice available to keep guests from overheating. They will also need the proper equipment to keep foods cool until the time for them to be set out. It is a good idea to ask for companies who specialize in outdoor weddings, so you know they will delivery quality service on your big day! 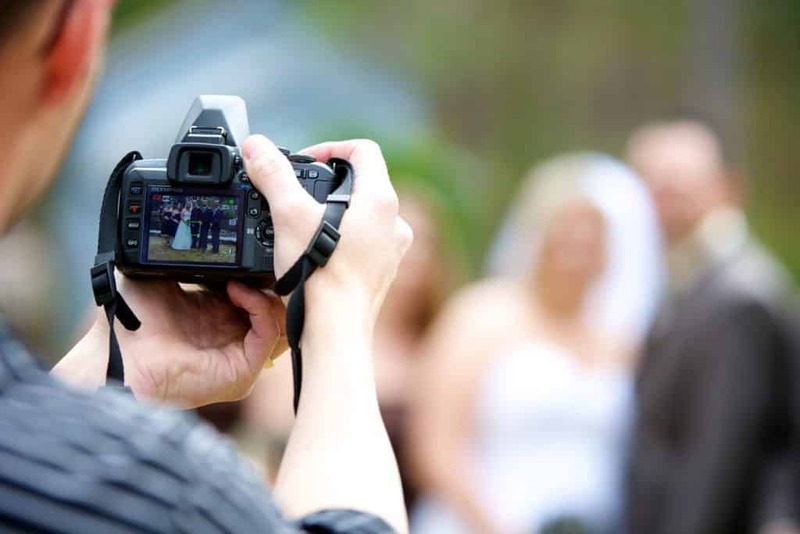 In addition, make sure to check with photography and videography vendors and ask if they are experienced in outdoor photo and video lighting. Nothing would be worse than having poorly lit photographs or images of guests squinting toward the sun because you did not hire a professional! For a list of certified professional vendors in Miami, click here. 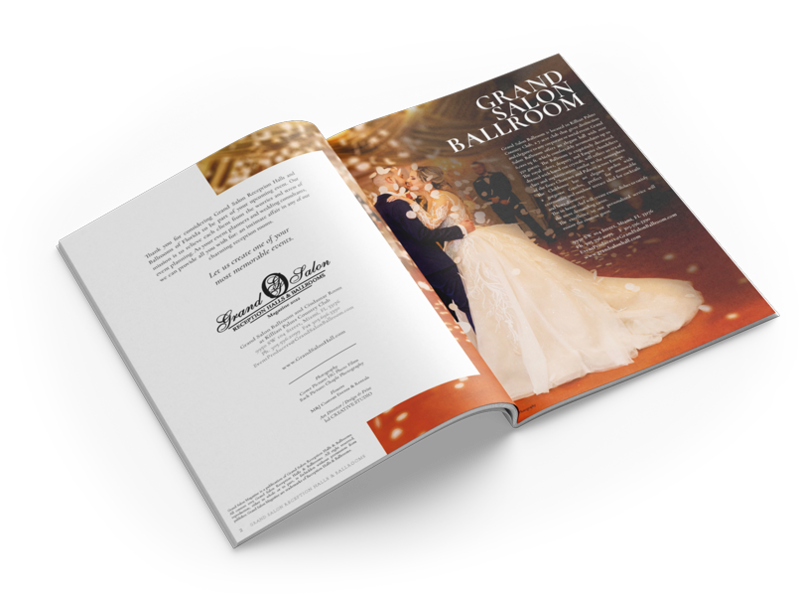 The Grand Salon’s is the perfect location for an outdoor wedding because of our three indoor venues – the Reception Hall, the Ballroom, and the Ciudamar Room – available during events just in case.